Mosaic is a mystery thriller that takes place in Park City, Utah. 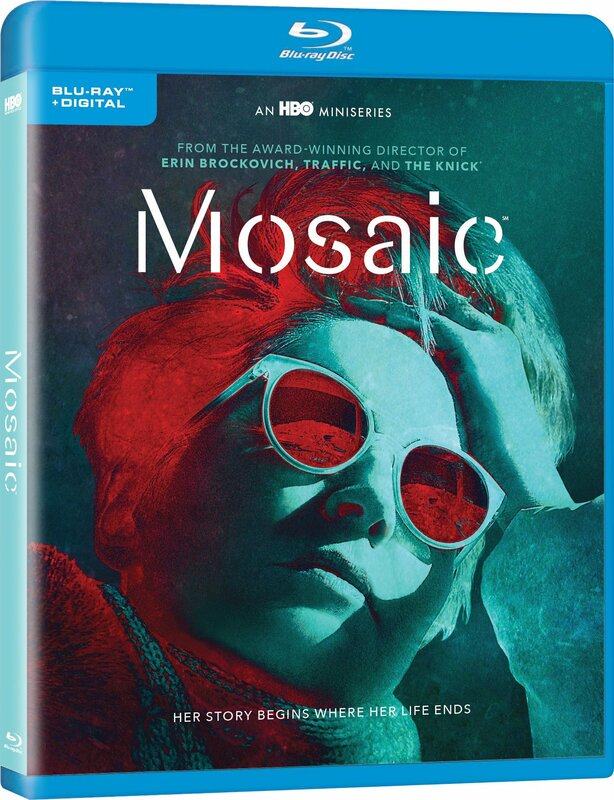 Originally released as an interactive app, Mosaic allows the viewer to experience different portions of the story from the perspective of different characters in a non-linear fashion, providing a complex and unique narrative form. The story itself involves a murder mystery, cover-ups, conspiracies, high-end art, real estate, and the entangled interests of the wealthy Park City elite.